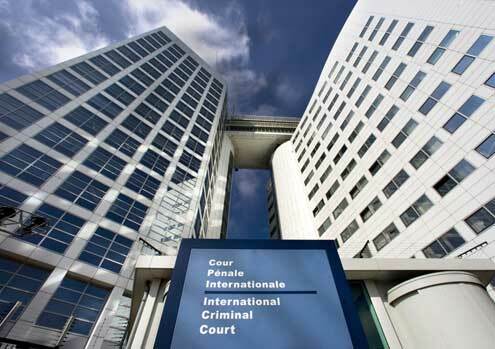 THE HAGUE – The Palestinian Authority joined the International Criminal Court on Wednesday, a move deeply opposed by Israel, vowing to hand over suspects to The Hague, including their own government officials. “If it takes more (time) than expected … we will … issue a referral,” Palestinian Foreign Minister Riyad al-Maliki told Reuters in an interview, adding that his government would not hesitate to hand over Palestinian suspects if the court asked for them. With the court swamped with investigations in Africa and prosecutors already struggling to secure convictions, any case over alleged crimes in the occupied territories is unlikely to come to trial for some years – if ever.